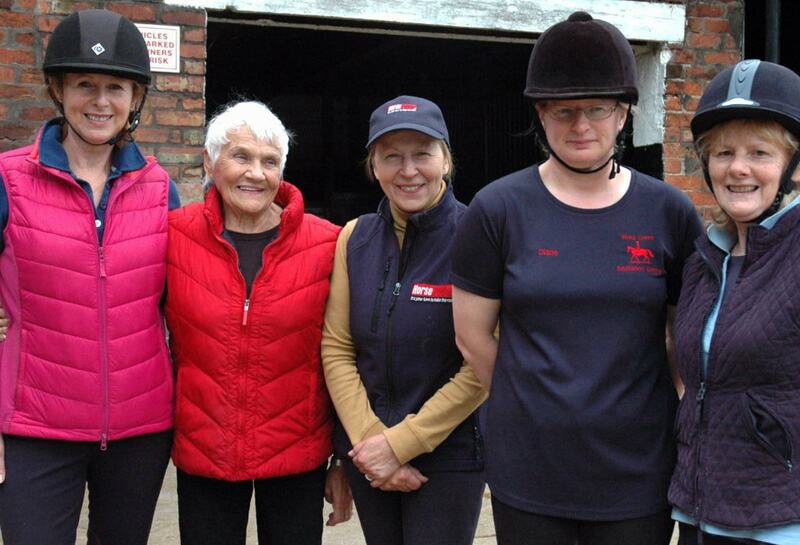 Established over 30 years ago, the Seaside Venture Group of the National Riding for the Disabled Association, promotes and provides horse riding opportunities for persons of all ages and abilities at Wrea Green Equitation Centre, Bryning Lane, Wrea Green, Preston. Working under the direction of qualified instructors, volunteer helpers assist over fifty riders of varying abilities, to experience horse riding int he indoor school each week. As part of the national organisation which has over 22000 riders and 1000 carriage drivers, Seaside Venture Group, covering Blackpool, Fylde, Wyre, Preston, and surrounding areas, is one of over 500 similar groups dotted around the whole of the UK. In addition to contributing to over 4000,000 rides nationally, Seaside Venture Group run specialised riding holidays, at the Clwyd Special Riding Centre, Near Wrexham, North Wales giving local riders the opportunity to further develop their riding and social skills. We pride ourselves on a high standard of care, safety and training. The RDA recognises and encourages individual achievement at every level, from sitting on a pony for the first time to a Paralympic Gold Medal! We bring together horses and people to create a “unique” therapeutic and training environment. Seaside Venture Group is a registered charity (no: 1073606) and depends entirely on volunteers and fund raising. We receive no grants or government funding, and in addition to helping run our sessions, volunteer helpers also work to raise funds to enable the Group to continue it’s valuable work.